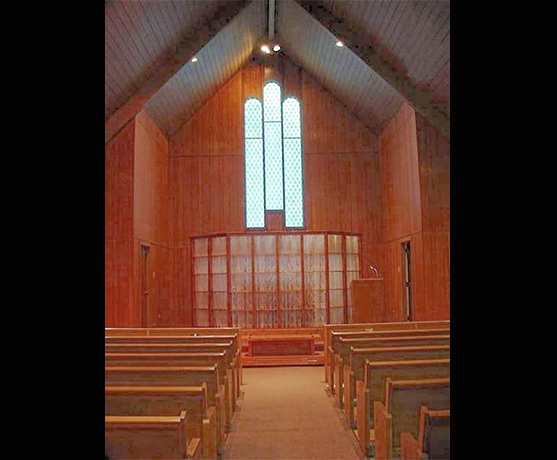 In 1993 Verlyn G. "Butch" and his wife Jan were told by friends that the Hardy area would benefit from a funeral home founded on the ideals and beliefs of his father Verlyn L. At that time Peace Lutheran Church was looking to sell their building and build a new facility. 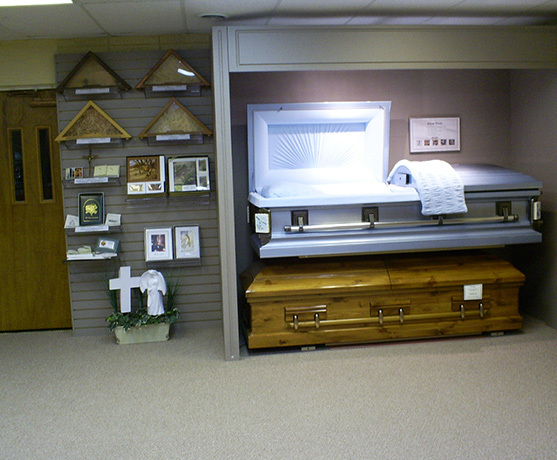 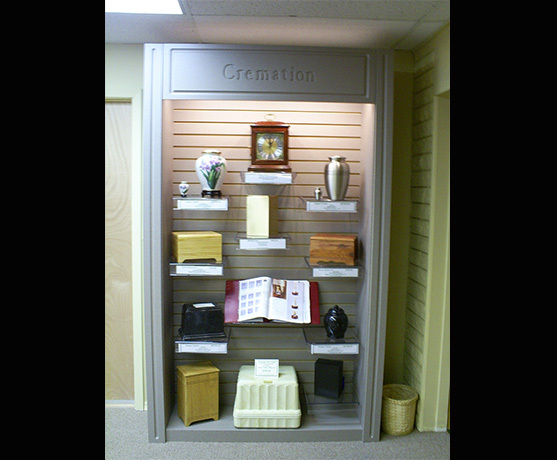 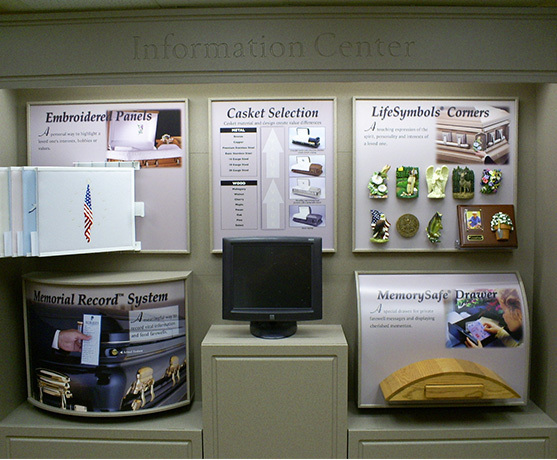 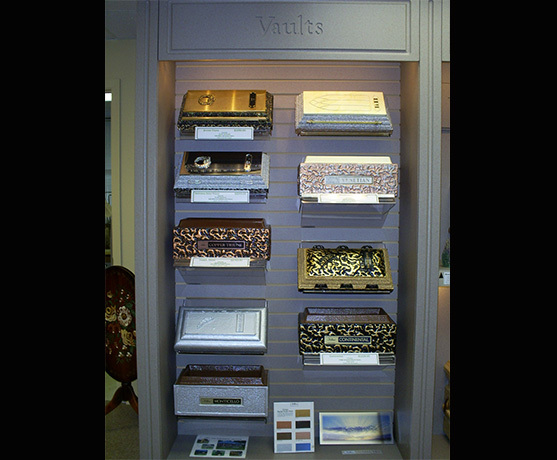 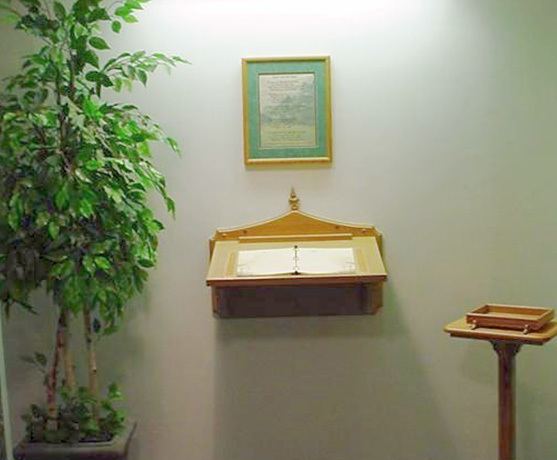 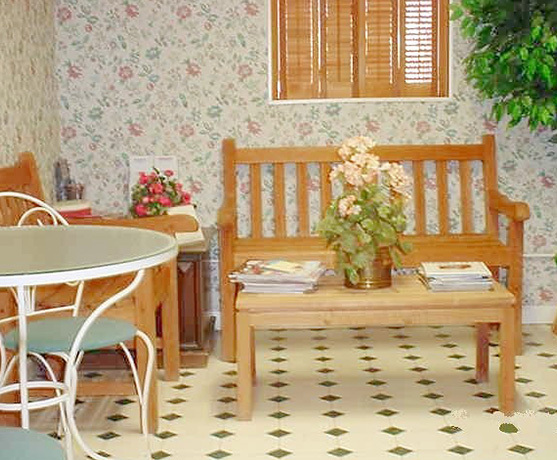 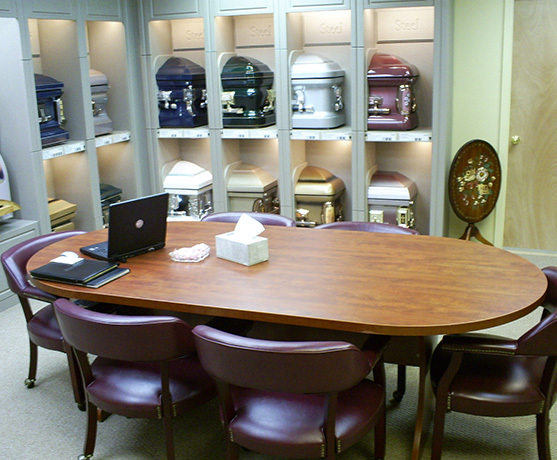 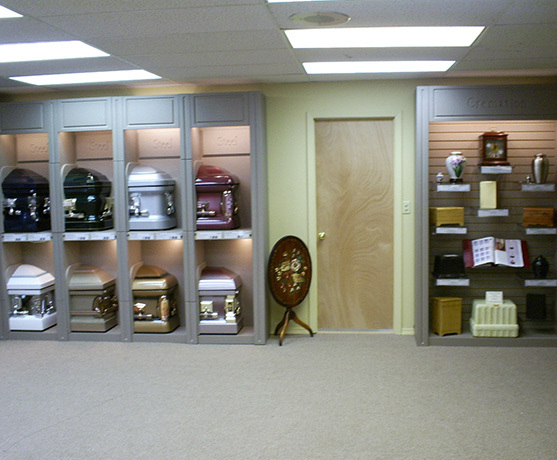 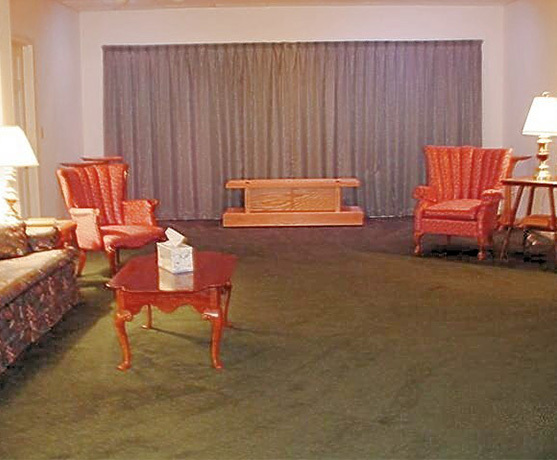 This proved to be a wonderful location with many great possibilities for a funeral home. 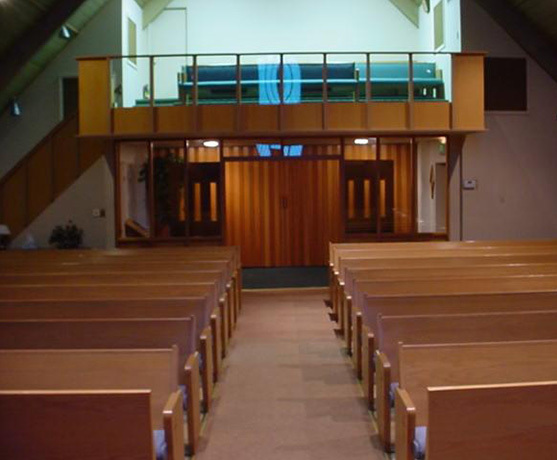 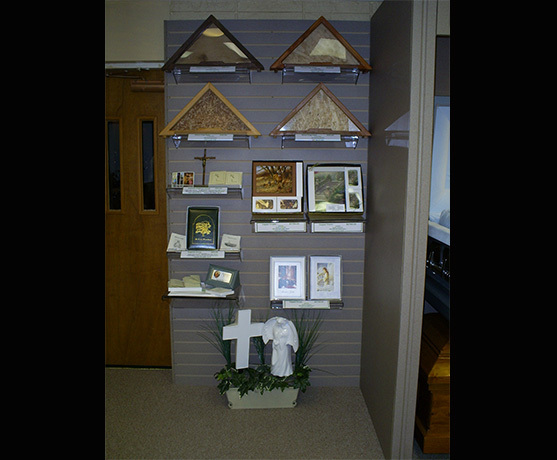 The Peace Lutheran building was renovated to suit the needs of a funeral home while only making the absolute necessary changes to the existing chapel. 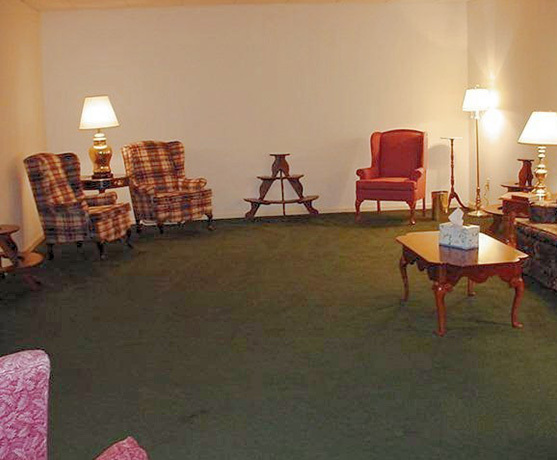 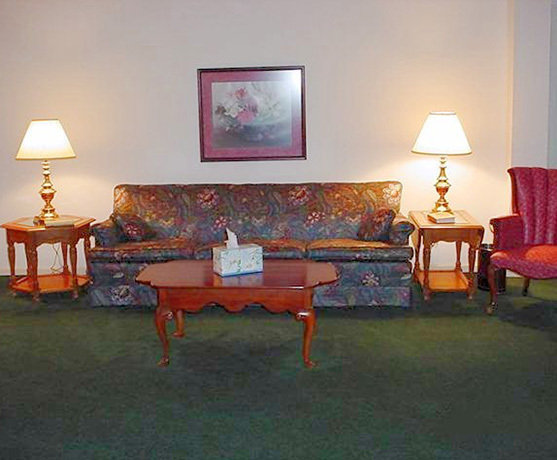 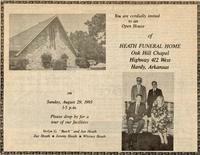 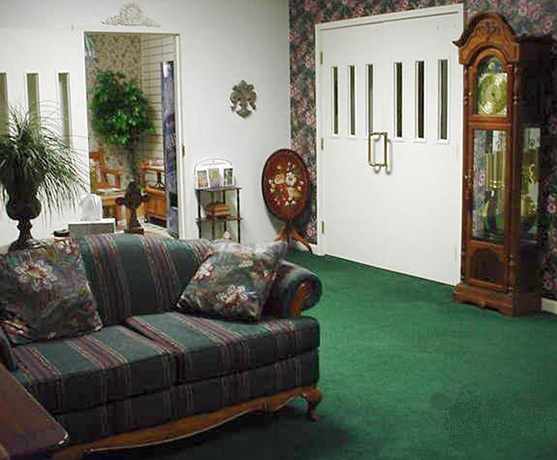 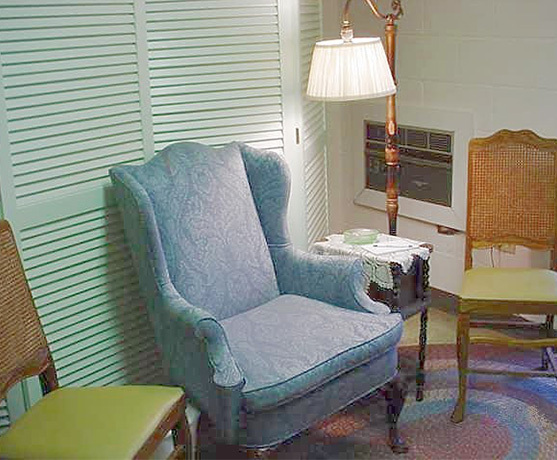 Heath Funeral Home, Oak Hill Chapel opened in August of 1993, and began serving the needs of the area. 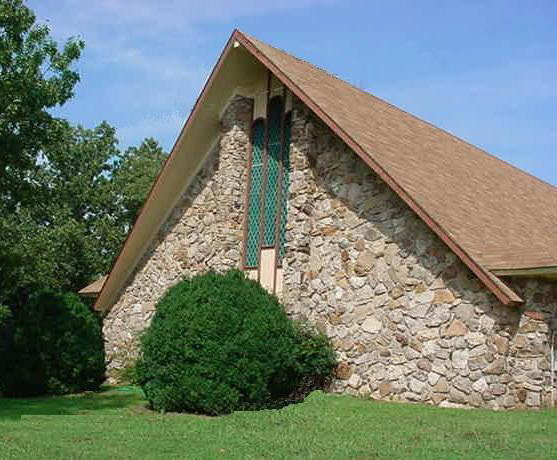 Heath Oak Hill Chapel has grown over the years and now serves many families in Sharp County as well as western Lawrence and Randolph counties and eastern Fulton and Izard Counties. 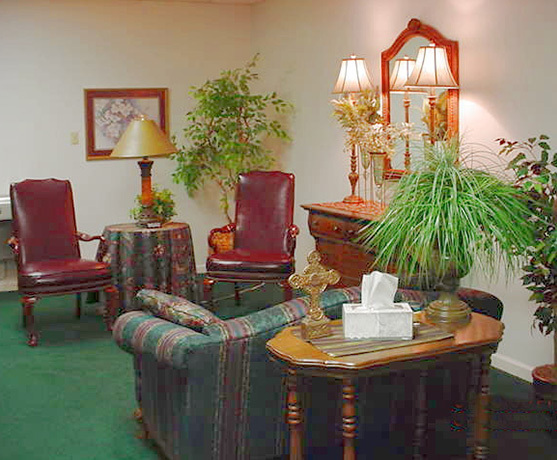 Heath Funeral Home, Oak Hill Chapel will continue to grow and offer those we serve with the best level of service possible.